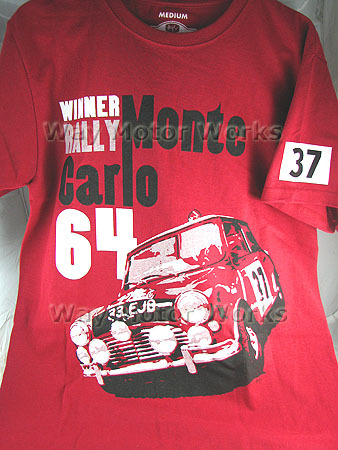 Monte Carlo 64 Classic Mini short sleeve t-shirt. 100% pre-shrunk cotton. Printed in the USA. Original artwork.